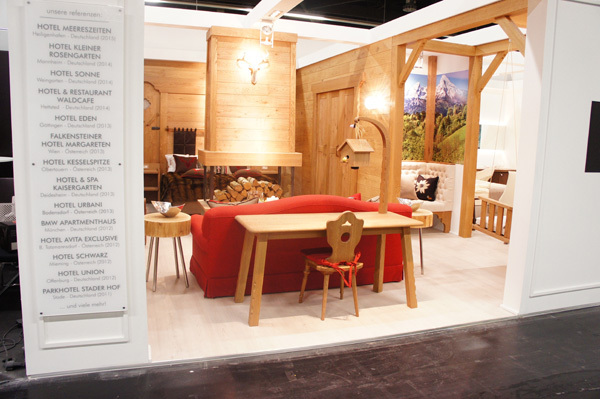 In February, we opened the new trade fair season by attending the HOGA gastronomy, hotel and catering trade fair in the Bavarian city of Nürnberg for the first time. 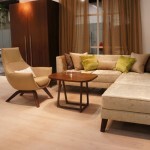 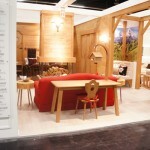 We were not disappointed by the feedback we received from German designers. 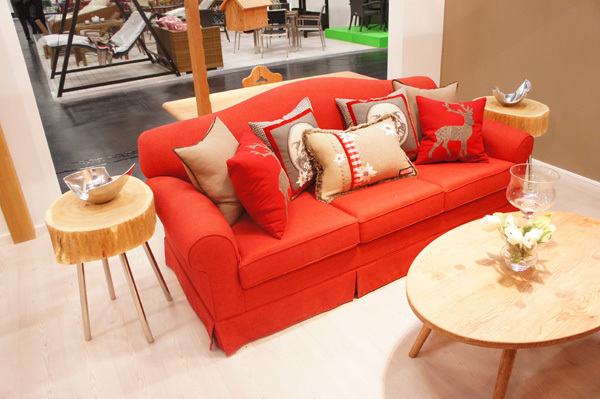 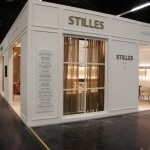 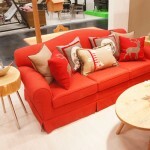 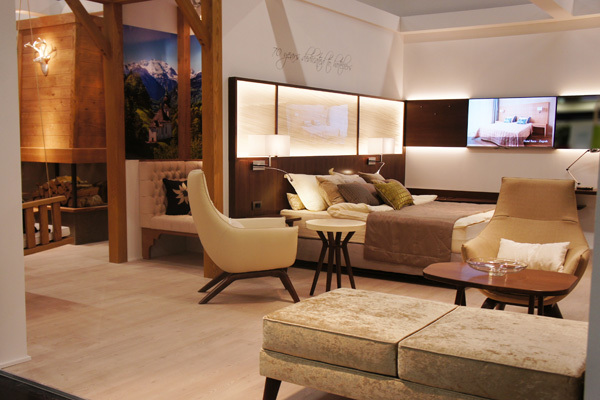 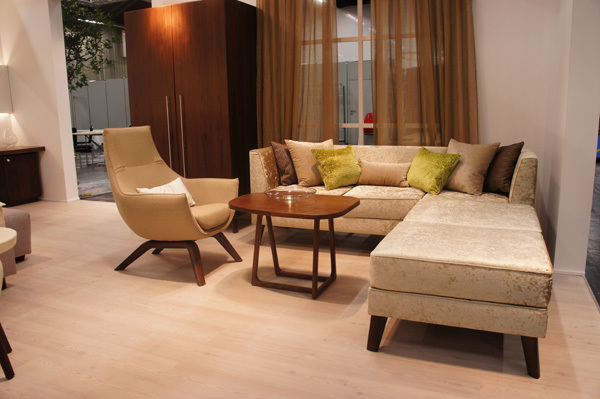 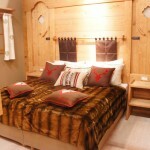 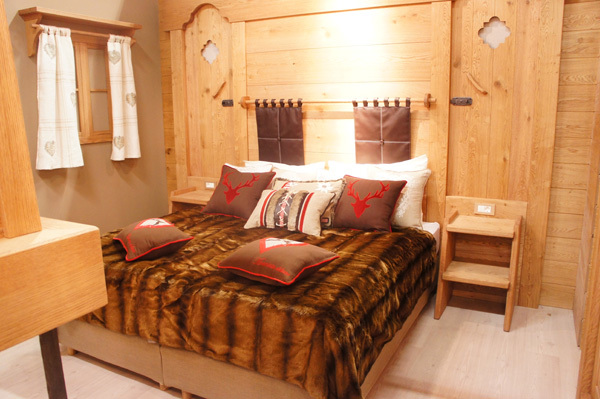 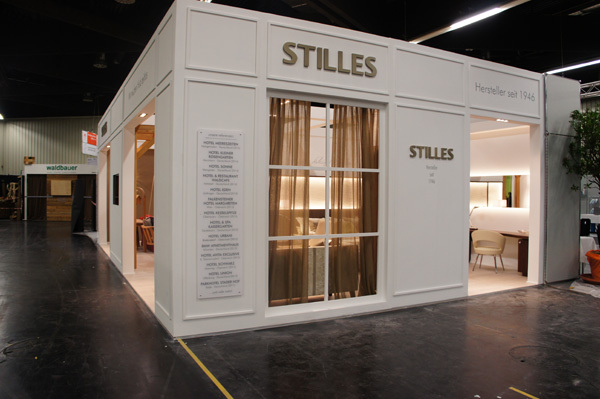 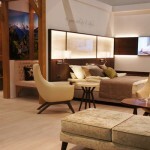 We were one of 680 exhibitors, exhibiting two sample hotel rooms to show that we have mastered the Alpine style as well as modern, trendy furniture designs.